Take advantage of all the waterfront dining locations in Fairfield County with Our Town Crier’s latest list! Featured towns include Westport, Norwalk, Stratford, Greenwich, and Rowayton. A Tuscan style restaurant, bar, and event venue, Arezzo is one of Westport’s most bustling restaurants. Arezzo combines authentic Italian dishes with panoramic views of the Saugatuck River, the Post Road Bridge, and downtown Westport on its riverfront patio. Open for lunch and dinner. Inspired by a healthy, outdoor lifestyle, Bartaco combines fresh, upscale street food with a coastal vibe in a relaxed environment. Bartaco is especially known for its specialty cocktails crafted with fresh-squeezed juices. The Tequila Fried Oyster Tacos or Sesame Ribeye Tacos are fan favorites. Open for lunch and dinner. is a Parker Mansion full-service restaurant and bar overlooking the Saugatuck river. Its menu consists of comfort food favorites like mushroom meatloaf and BBQ ribs, as well as the infamous French Dip dish. Open for lunch and dinner. Pearl at Longshore is a unique dining and social experience overlooking the Long Island Sound. Pearl’s menu consists of fresh and seasonal American cuisine including small plates, an extensive raw bar, salads, freshly caught fish, grass-fed meat, handmade pasta, thin-crust pizzas and selections for gluten-free and vegan guests. Handcrafted cocktails are also a fan favorite! Open for lunch, dinner, and Sunday brunch. Rive Bistro is French - style cuisine serving up brunch, lunch and dinner seven days a week. Fan favorites include the escargot, Moulard Duck Breast, and omletes! Check website for hours. A recipient of the Diners’ Choice Award in 2018, The BoatHouse Restaurant overlooks the Saugatuck River with exceptional views. Menu items range from salads and wraps to oysters and steak dinners. Open for lunch and dinner most days. Reservations are highly encouraged! As seen on Diners, Drive-Ins and Dives, the Black Duck is known for its friendly atmosphere, Steak au poivre, and stuffed burgers, all on the water under I-95. Open everyday at 11:30 am. Harbor Lights has been bringing the fresh refined flavors of the Mediterranean to Diners in Fairfield County for over a decade. The contemporary atmosphere and outdoor patio with prime sunset viewing and open views of the harbor make Harbor Lights one of the best waterfront dinning restaurants in Fairfield County. Open for lunch, dinner, and Sunday brunch. Located in East Norwalk overlooking the water, Overton’s offers a long dock in front of the restaurant providing plenty of room for boaters to tie up for lunch or dinner. There is also a west-facing outside deck that affords fantastic views, along with food for every seafood lover. Named “Best Seafood Restaurant” and “Best Outdoor Restaurant in Fairfield County,” the Sunset Grille is a seasonal seafood restaurant on the water in the Norwalk Cove Marina. 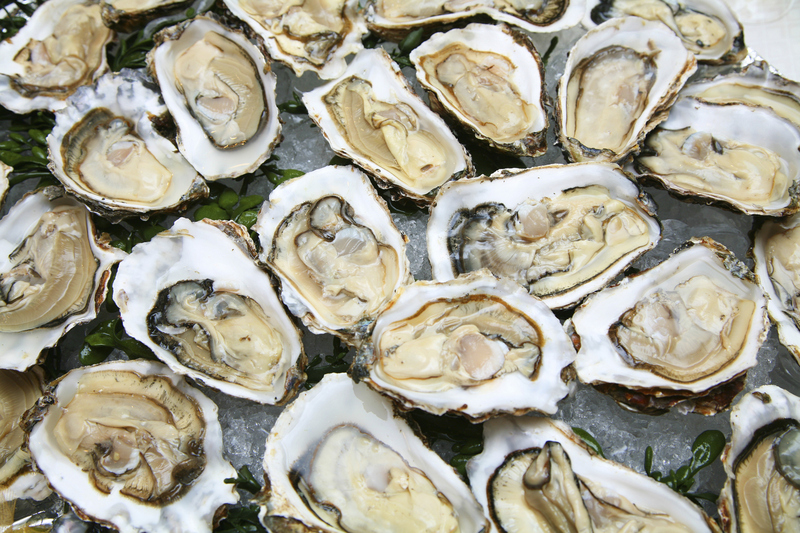 The restaurant offers a gourmet seafood menu from mid-April thru October and is closed for the winter months. Open for lunch and dinner. Ripka’s Beach Café is a very casual beachside restaurant that caters to a wide range of clients; from bare backed skateboarders to “70 somethings” enjoying the freshest of local oysters and shellfish, lobsters, fresh salads and specials including adult beverages, to simple burgers and dogs. Open Saturday & Sunday 10:00am-3:00pm. Knapp's Landing has a beautiful view that overlooks the Housatonic River! What was once a swamp is now an amazing place to enjoy seafood! Outriggers Restaurant is located dockside at Brewer's Stratford Marina on the scenic Housatonic River. In the warm months of spring and summer, our patrons can enjoy the outdoor deck and Buoy Bar, along with live entertainment on the weekends. Open for lunch and dinner. Overlooking the Housatonic River, Riverview Bistro has a menu that pleases every pallete! From salads to wraps to steaks to seafood, they have whatever you're craving. Open for lunch and dinner. With a newly renovated main dining room and relaxing pub room Stonebridge Restaurant has both a casual and sophisticated setting. This restaurant has a deck and patio that overlooks Wepawaug River! With clam chowder that won The Big Taste compeition of greater New Haven, Shell & Bones has an amazing selection of food with a beautiful view! From seafood to steak award winning Executive Chef Arturo Franco has something to appease your appetite. The iconic l’escale restaurant bar, or “port of call” for seasonal Mediterranean cuisine is designed to transport the ambiance of Provence to the Gold Coast of Connecticut. Located at Delamar Greenwich Harbor Hotel, the restaurant’s intimate decor, along with its wrought iron tonelle covered waterfront terrace and exquisitely designed menu by award winning Executive Chef Frederic Kieffer will deliver the Côte d’Azur right to your table. Open for breakfast, brunch, lunch, and dinner. Serving up the same roasted clams that got it all started, but the menu has expanded to include lobster, corn, steamers, fish, steak, chicken, and more. Today The Place has grown to about 50 tables, and the fire-pit is a sizzlin’ 18 feet long. But some things remain the same—every night is a cookout with good food and good friends! Open Monday-Thursday 5:00pm-9:00pm, Friday 5:00pm-10:00pm, Saturday 1:00pm-10:00pm, and Sunday 12:00pm-9:00pm. The Restaurant at Rowayton Seafood, has been a community favorite since 1996. It boasts the best waterfront location in the area and is deeply rooted in the history of Rowayton. Tucked alongside the restaurant, Rowayton Seafood Market resides in an old fishing shack that was once the oldest operating Lobster Co-Op on the Long Island Sound. 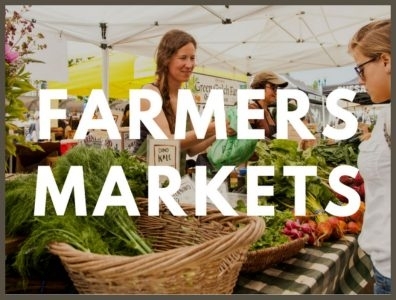 Today, you will see our chefs and staff visit the market for the freshest seafood for our diners. Open for brunch, lunch, and dinner. 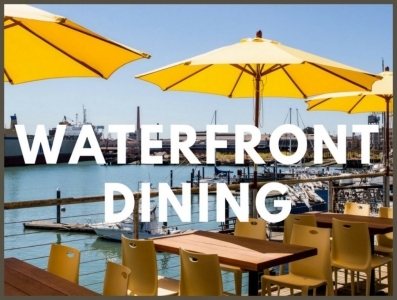 Do you have a favorite waterfront dining spot in Fairfield County? Let us know on Instagram and Facebook at @ourtowncrier. The Pearl and L’escale are two of my favorite restaurants - great food and great views!